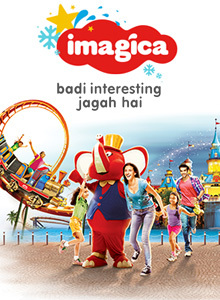 02 Nights accommodation in Jaipur. 01 Nights accommodation in Jodhpur. 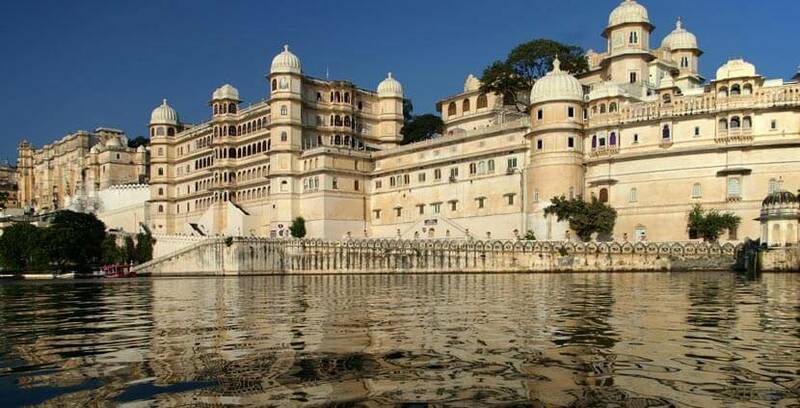 02 Nights accommodation in Udaipur. 02 Nights accommodation in Mount Abu. All tours and transfers on private basis as per the itinerary. 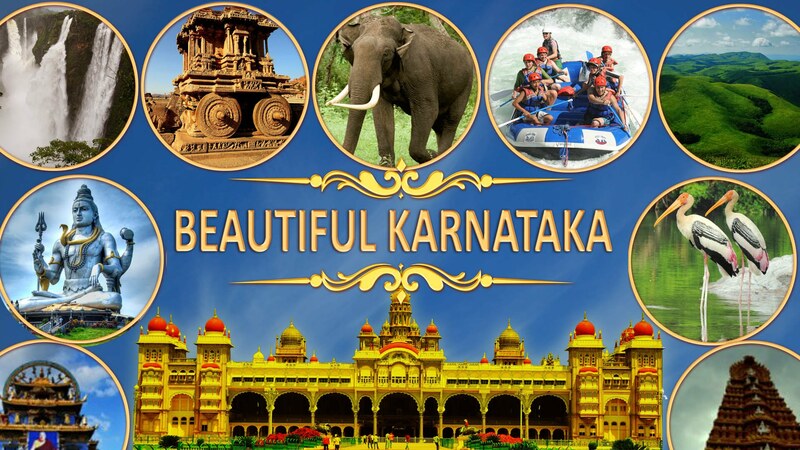 Tour Is Inclusive Of All Breakfast+ Fully Loaded Tour + 4 Star Hotels. Sunset View Point in Mt. Abu. 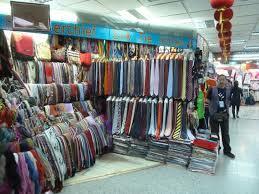 1 Days ( Arrival at Jaipur) Meet and Greet on arrival at Jaipur Railway Station / Airport & transfer to hotel. Check-in to hotel. In the evening you can take an optional tour to visit Laxminarayan Temple (Birla Mandir) & Chokhi Dhani. Post tour return back to the hotel, enjoy rest of the day at leisure. Overnight at the hotel. 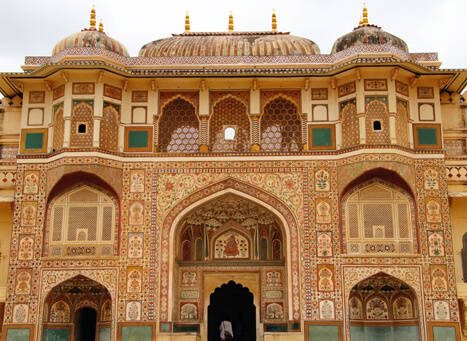 2 Days (Jaipur Local Sightseeing) After breakfast start for full day local sightseeing in Jaipur. 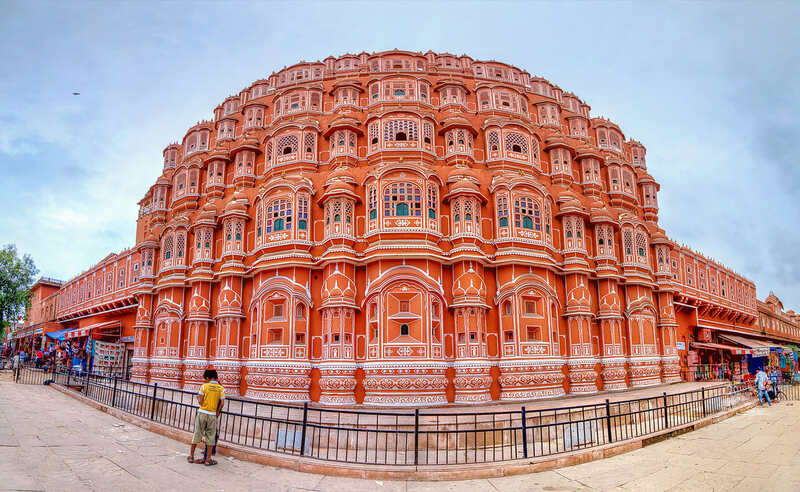 Visit Amber Fort & Palace, "Gaitore" Cenetophs (Front View), take a photo stop at Jal Mahal, City Palace & Museum, Jantar Mantar (Observatory) & take a photo stop at Hawa Mahal. Post tour return back to the hotel, enjoy rest of the day at leisure. Overnight at the hotel. 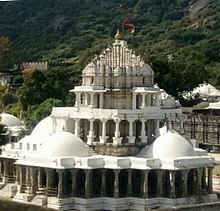 3 Days ( Jaipur Jodhpur (336 Km / 6 hrs)) After breakfast drive to Jodhpur en-route visit the famous Jain Temples of Ranakpur. Jodhpur is a city of 15th-century Mehrangarh Fort is a former palace thats now a museum, displaying weapons, paintings and elaborate royal palanquins (sedan chairs). Set on a rocky outcrop, the fort overlooks the walled city, where many buildings are painted the citys iconic shade of blue. Post tour return back to the hotel, enjoy rest of the day at leisure. Overnight at the hotel. 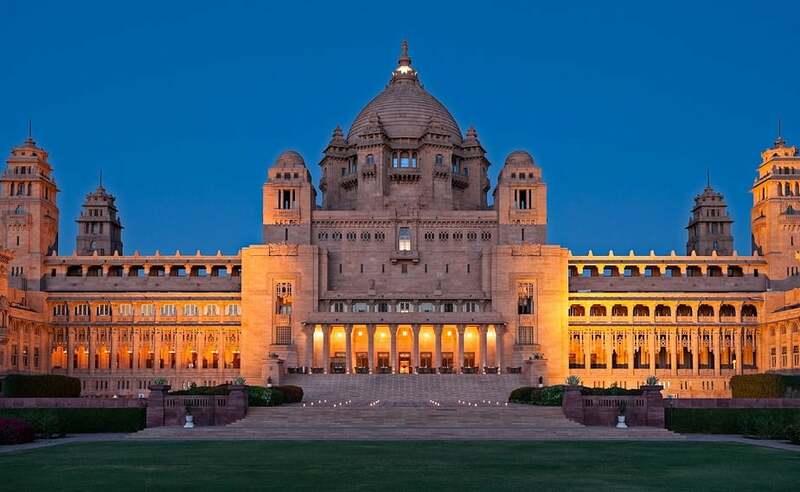 4 Days ( Jodhpur Half day Sightseeing Udaipur (260 Km / 5 hrs)) After breakfast start for half day sightseeing covering Umaid Bhawan Palace, Mehrangarh Fort and Jaswant Thada and then drive to Udaipur. On arrival check-in to your hotel. 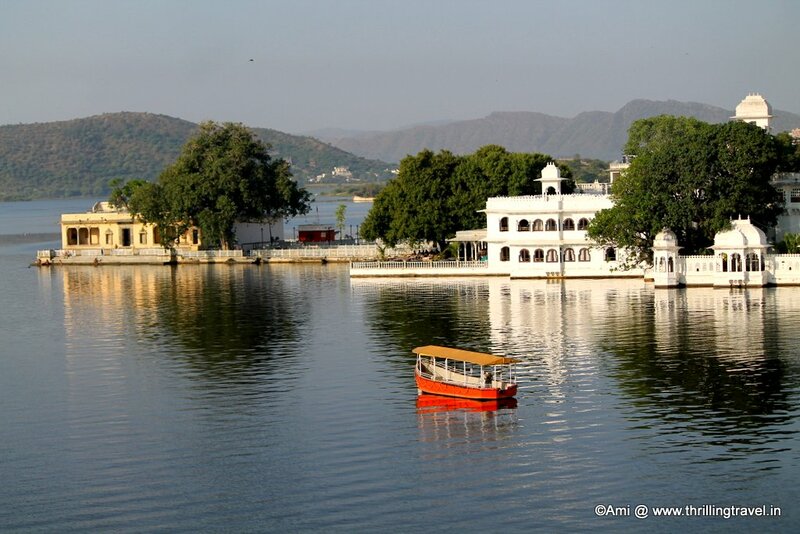 In the evening take a breathtaking boat tour over the picturesque Lake Pichola (at your own cost) to admire the royal buildings around the Lake and enjoy the scenic sunset view. From the lake you have a wonderful view of the City Palace stretching along the east bank, while the south bank has pleasant gardens running down to the waterside. . Post tour return back to the hotel, enjoy rest of the day at leisure. Overnight at the hotel. 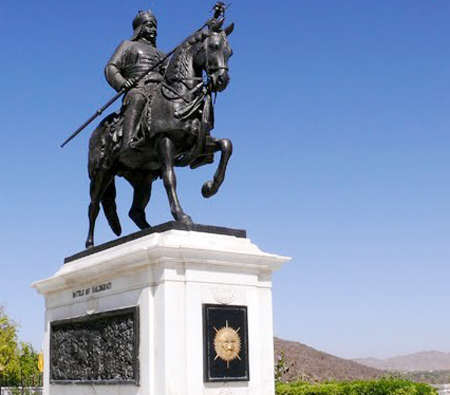 5 Days ( Udaipur Local Sightseeing) After breakfast start for Udaipur city tour. 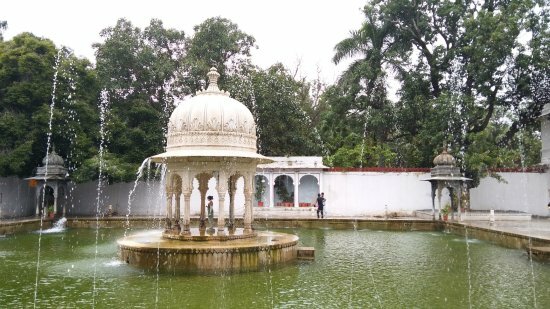 Visiting Fateh Sagar, Maharana Pratap Memorial, take a photo stop at Nehru Garden, Sehelion-KI-Bari - Queens resort for their friends, Sukhadia Circle (Drive Pass), Bhartiya Lok kala Museum - a museum of folk and art, it displays a rich collection of folk dresses, ornaments, puppets, masks, dolls. 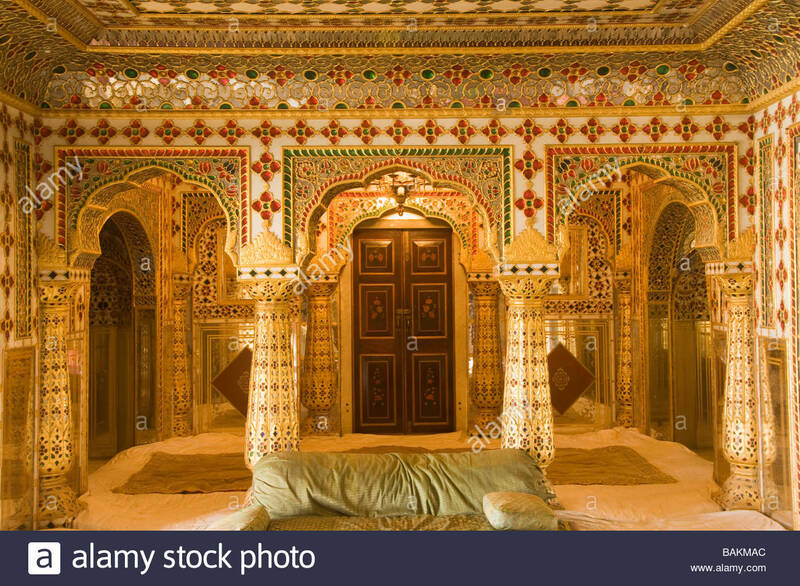 After that visit City Palace The largest palace complex of Rajasthan, Jagdish Temple built by Maharana Jagat Singh and is dedicated to Lord Vishnu & Gulab Bagh. Post tour return back to the hotel, enjoy rest of the day at leisure. Overnight at the hotel. 6 Days ( Udaipur Mount Abu (186 Km / 4 hrs)) After breakfast transfer to Mt. Abu. On arrival check-in to your hotel. In the Evening enjoy the sunset from Sunset View Point in Mt. Abu. Post tour return back to the hotel, enjoy rest of the day at leisure. Overnight at the hotel. 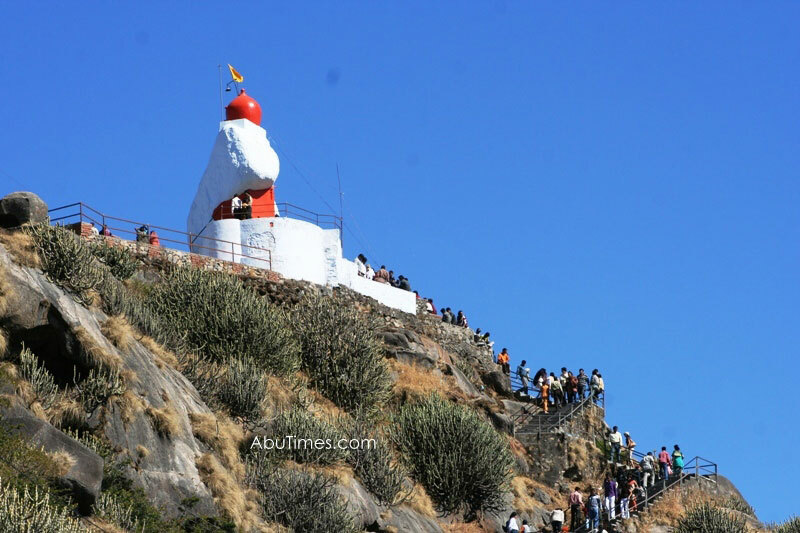 7 Days ( Mount Abu Local Sightseeing) After breakfast start for Mt. Abu city tour. 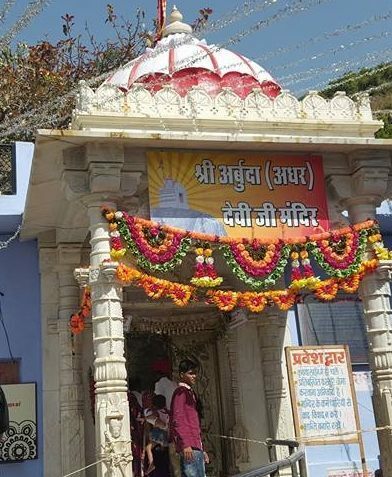 Visiting Prajapita Brahmakumari, Adhar Devi Temple, Achalgarh, Guru Sikhar, Dilwara Jain Temple, Honeymoon Point, Art Gallery & Nakki Lake where you can enjoy boat ride in at your own cost. Post tour return back to the hotel, enjoy rest of the day at leisure. Overnight at the hotel. 8 Days (Departure from Udaipur) After breakfast check out from hotel and transfer to Udaipur Railway Station / Airport for your onward journey.